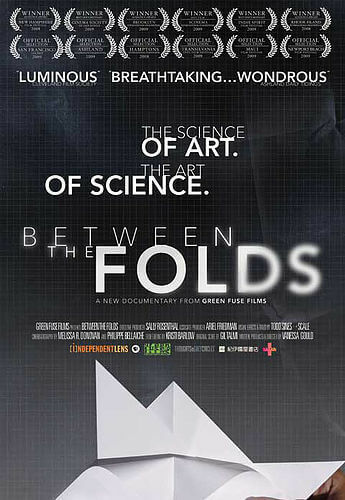 I received a nice comment this morning from Sally Rosenthal, executive producer of Between the Folds, a documentary featuring some of the world's best paper folders (original post). Sally wanted to alert us that the PBS Independent Lens broadcast will air earlier than was previously mentioned. It will be shown on different dates in December in different markets - check local listings. Dec 8 in many places.